Are you looking for Bat Removal in NJ? 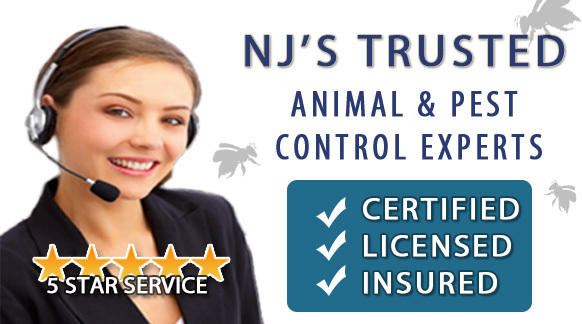 ALCO Animal & Pest Control offers prompt, professional and safe Bat Removal in NJ since 1995 for many satisfied clients. 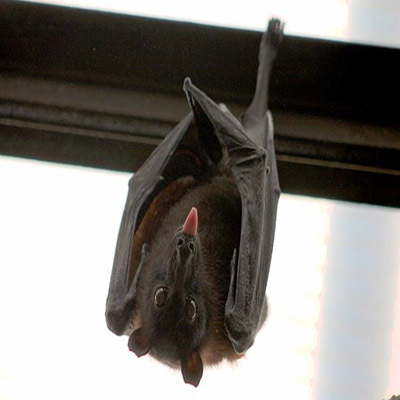 Whether it is residential or commercial Bat Removal , ALCO Animal & Pest Control will solve your Bat problem in no time. Our trained and experienced Bat Removal technicians are qualified to handle a variety of Bat situations. ALCO Animal & Pest Control will keep you safe and keep you in line with state and local animal laws. ALCO Animal & Pest Control uses environmentally friendly Bat Removal products as well as humane Bat Removal methods to keep you and your children safe while performing the Bat Removal job. Our knowledgeable pest technician will answer any questions you may have and explain to you every detail you need or want to know about the job. We are always friendly and we are here to help you get rid of Bats. Bats are winged mammals. There are more than 900 species worldwide and they more often inhabit tropical regions. Like other mammals, bats have hair, give birth to living young and nurture them on milk from mammary glands. The most common species of bat in NJ are the Brown Bat and Red Bat. These eat more harmful insects than any other animal. Brown bats in NJ are gentle and intelligent animals. While brown and red bats feed on insects, the possibility that they can bite you or those around you is still a risk to consider. If you fear that these animals may be nesting in your home, this is likely to become visible when their population increases. A heavy population brings risk of numerous diseases from the large accumulation of their droppings. For this reason, we urge you to call us today for bat control in NJ. If you are bitten by any animal, seek medical assistance immediately.